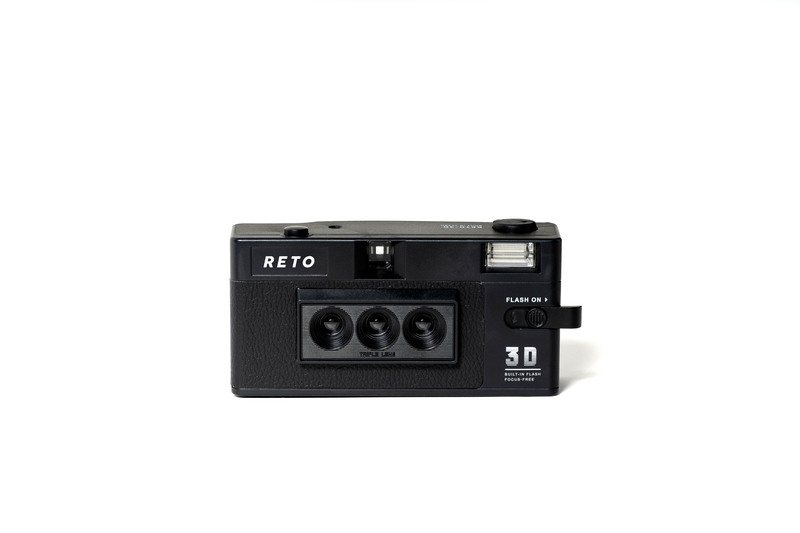 Introducing the Leica Sofort Instant Camera | Film's not dead. 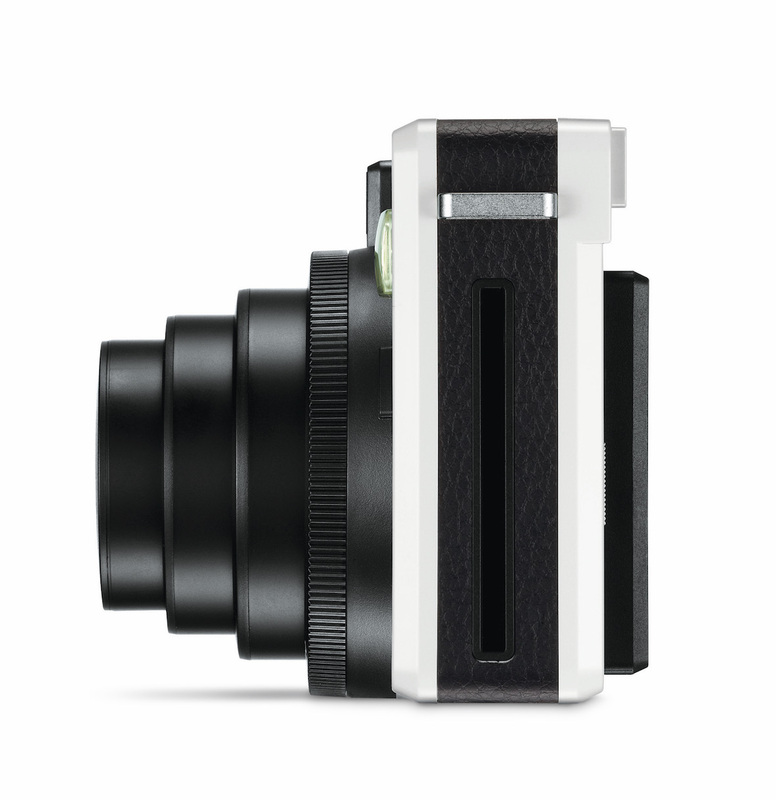 Leica to move into instant photography with their first instant camera, the Leica Sofort. 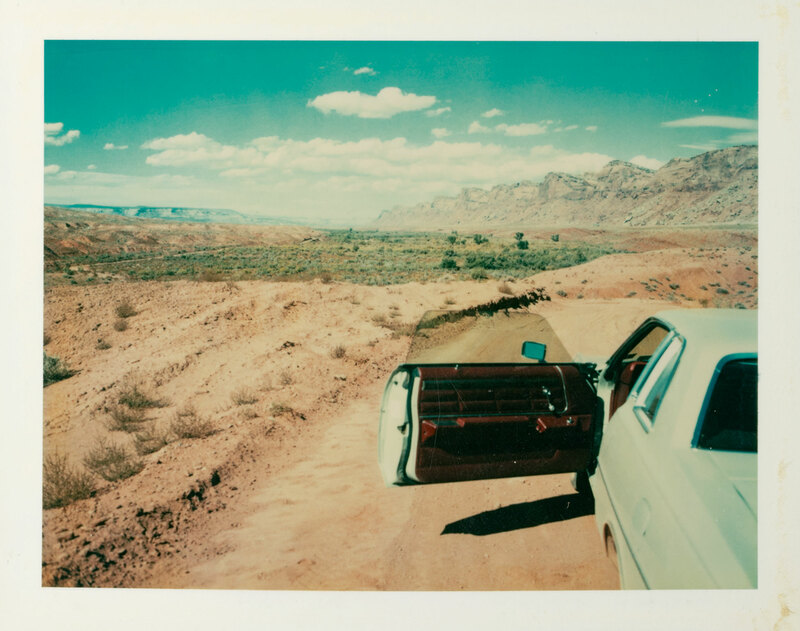 With the new arrival of Instax Monochrome film this month, there is more exciting news to add to the instant community from an unlikely company. 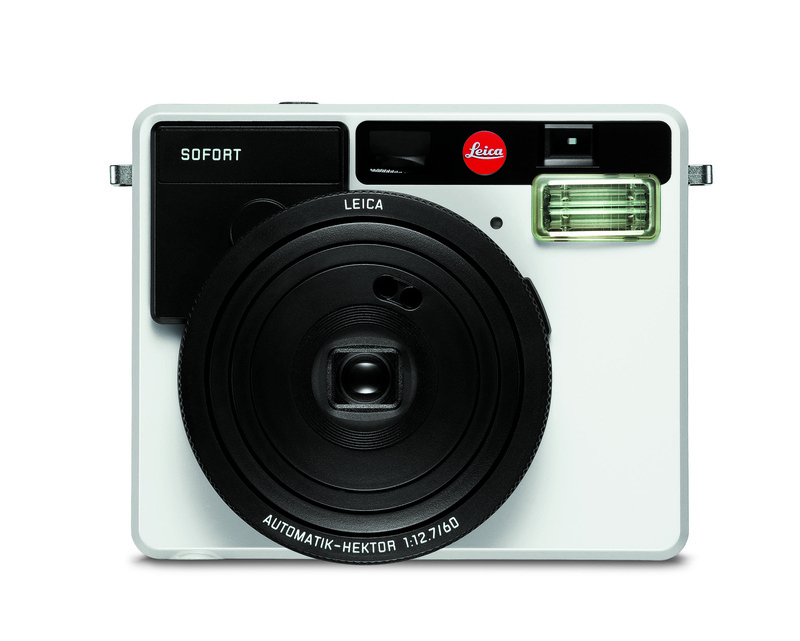 Leica have officially revealed a new addition to their ever growing camera selection, the Leica Sofort instant camera! 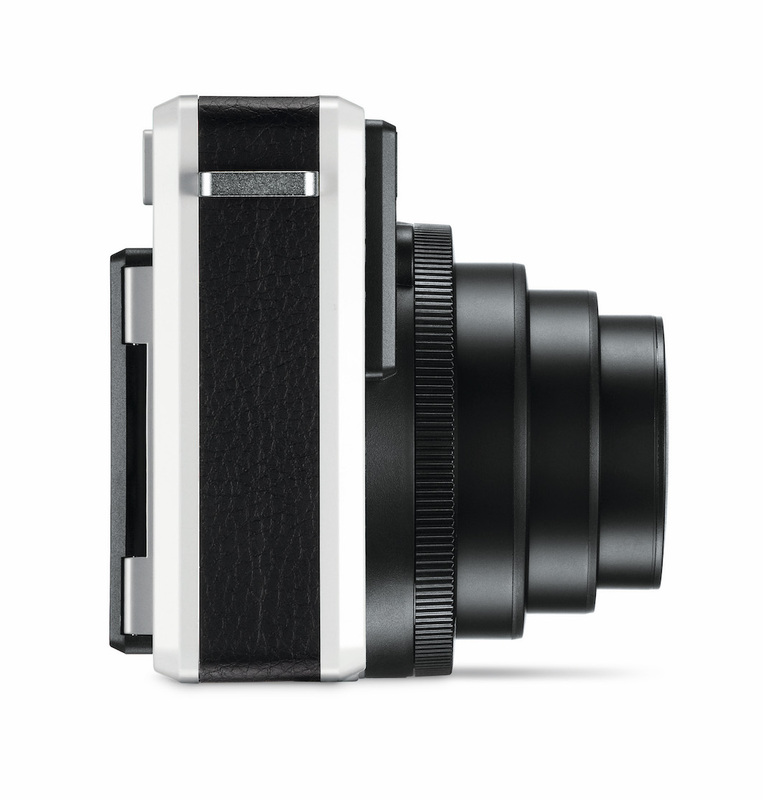 Mode Dial / Mode Button: Automatic, Selfie, People & Party, Action & Sport, Bulb, Macro,Self-Timer, Double Exp. 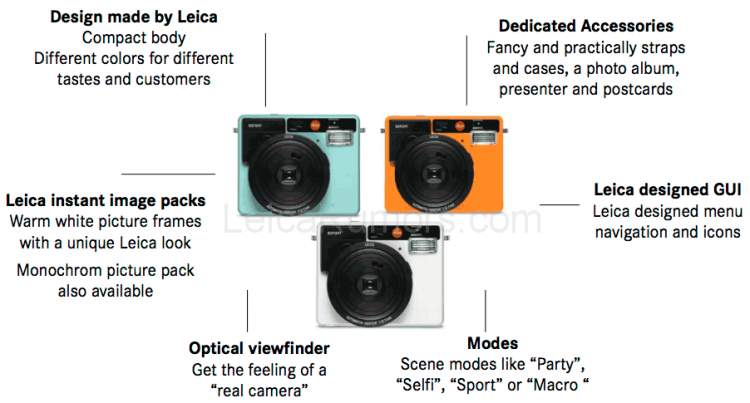 The Sofort comes out in Mint, Orange and White with a number of matching accessories to go with it. 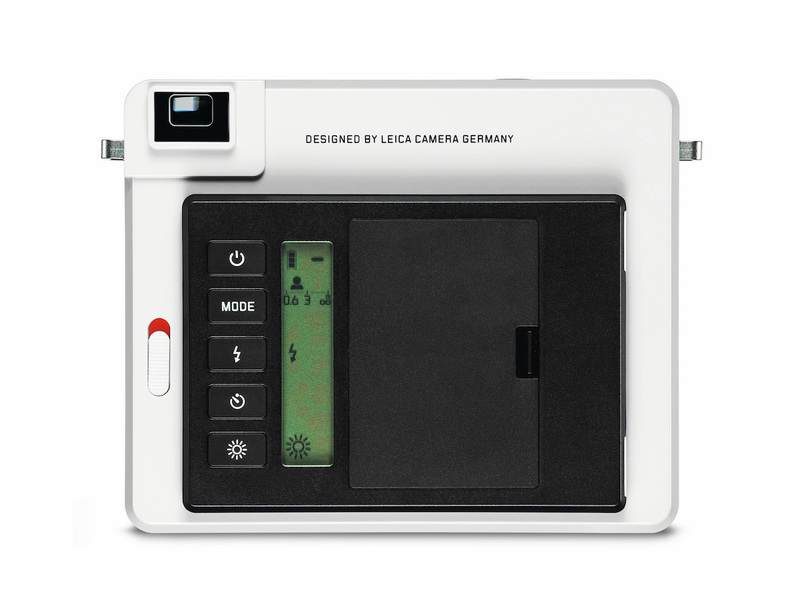 As well as the arrival of a new camera Leica have also come out with branded colour and monochrome instant film, fully compatible with all Fuji cameras with the Instax mini format. 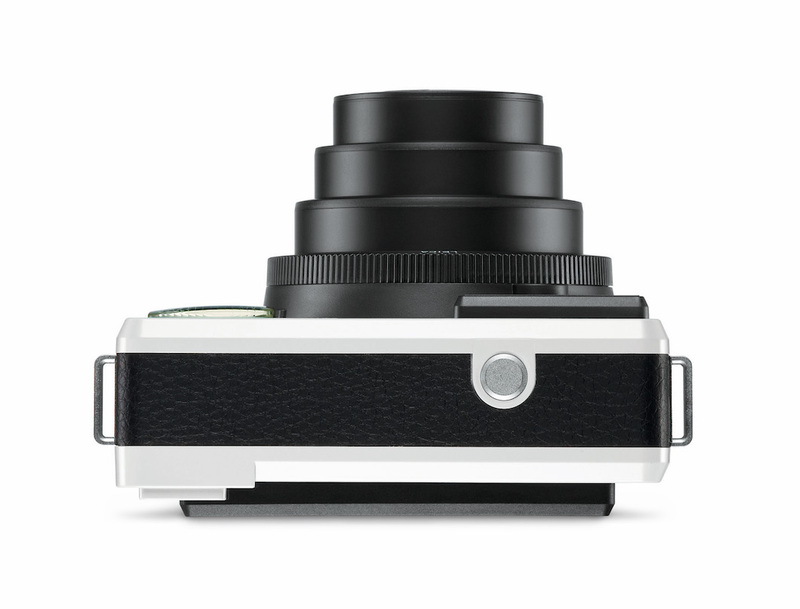 Leica have said the release date is set to be in the first half of November, retailing for about £215 including VAT. 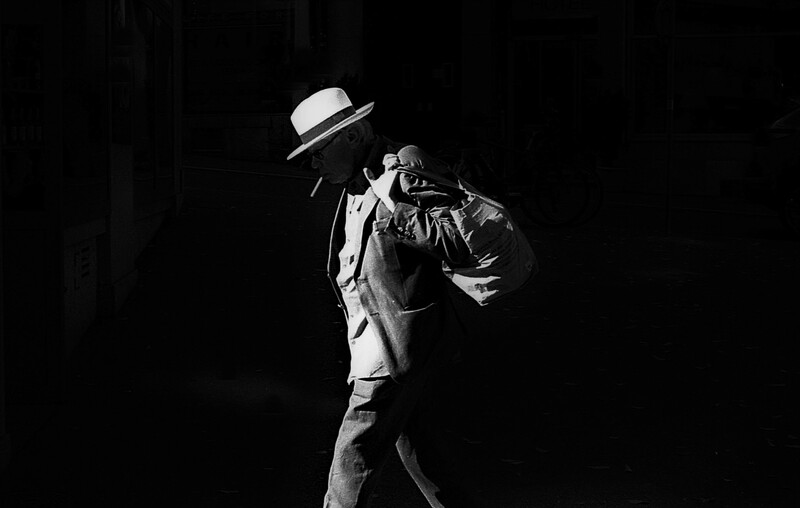 Pre-orders are currently open at Leica Store Miami.